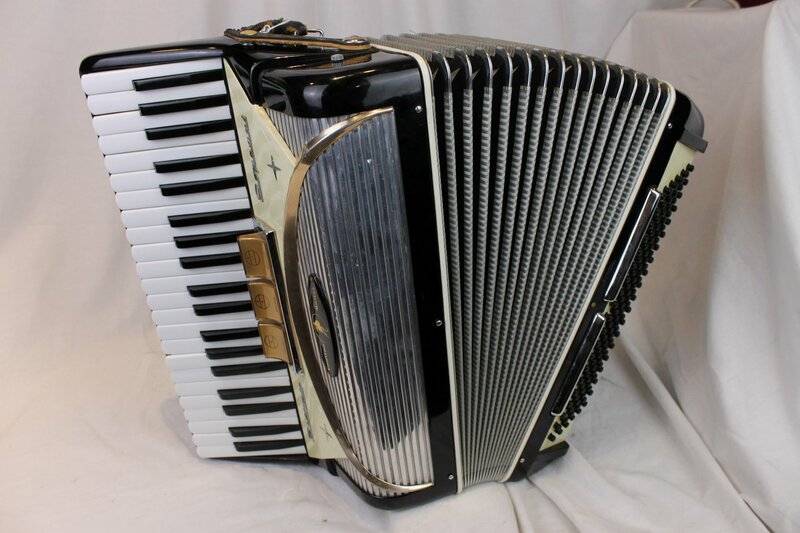 After World War II, many soldiers returned to their homes with the sound of the accordion echoing in their ears. 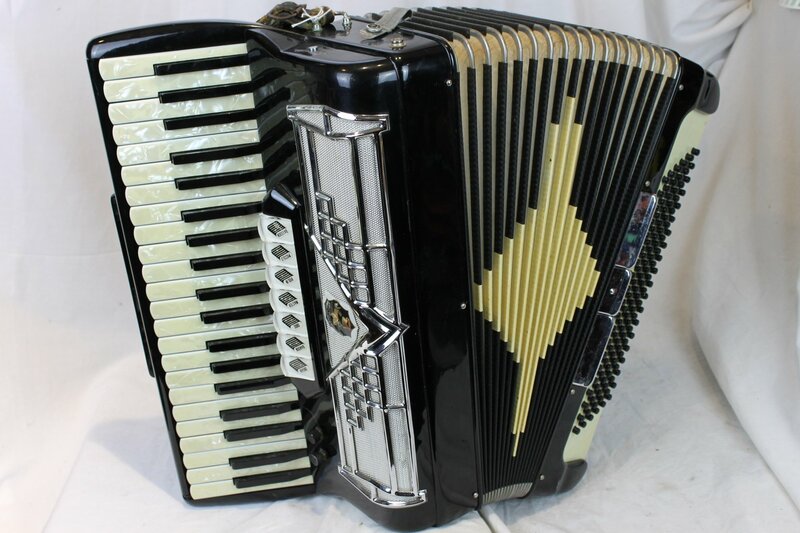 Thousands of accordion schools opened, each with hundreds of students. 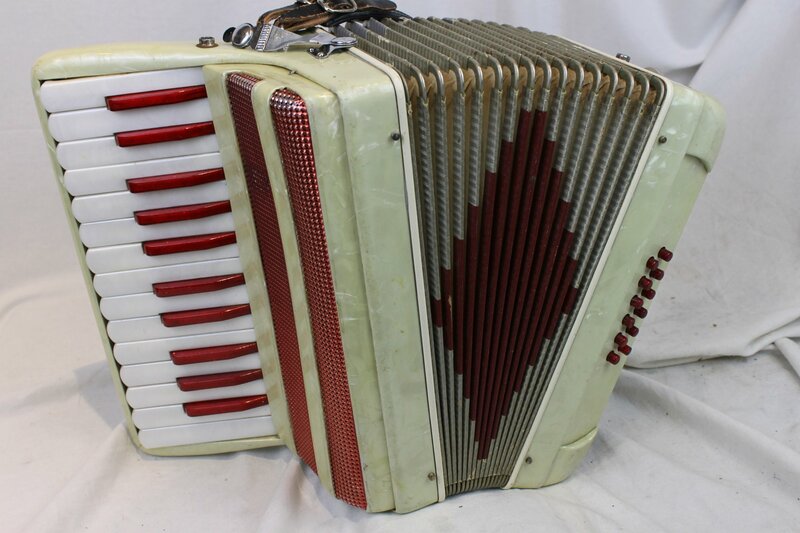 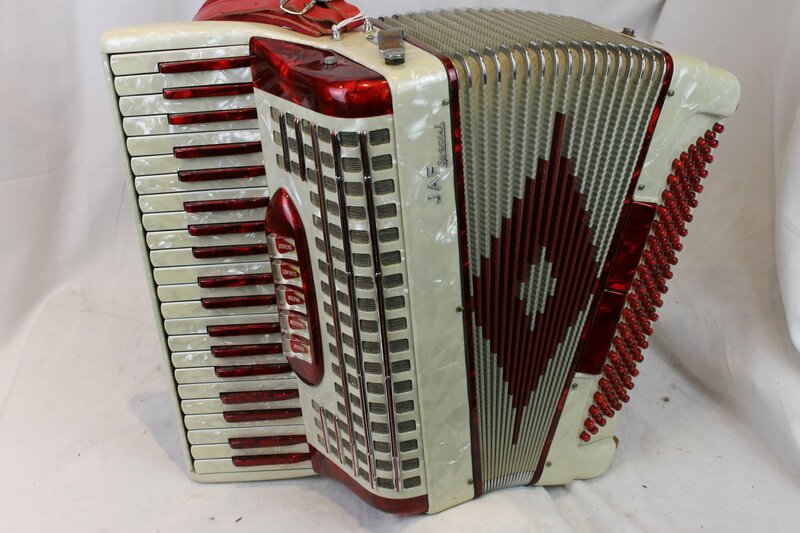 At their peak, accordions were outselling guitars, and factories produced a wide range of both student and professional models to fill the skyrocketing demand. 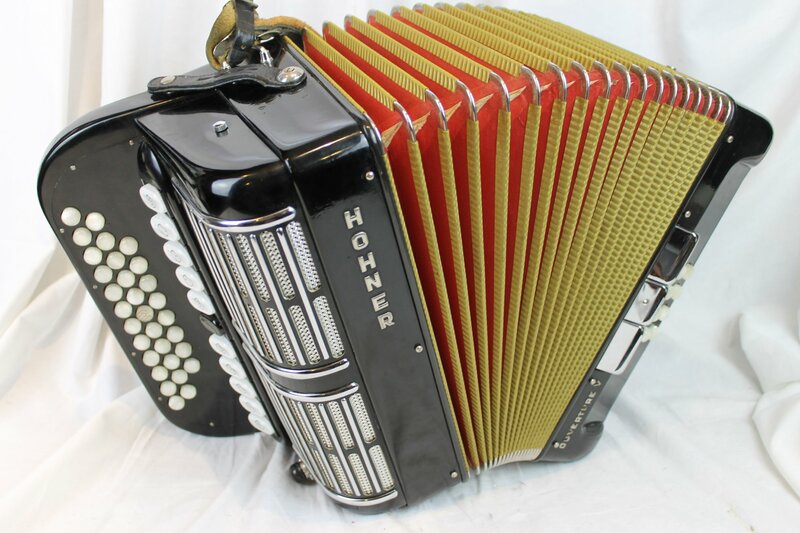 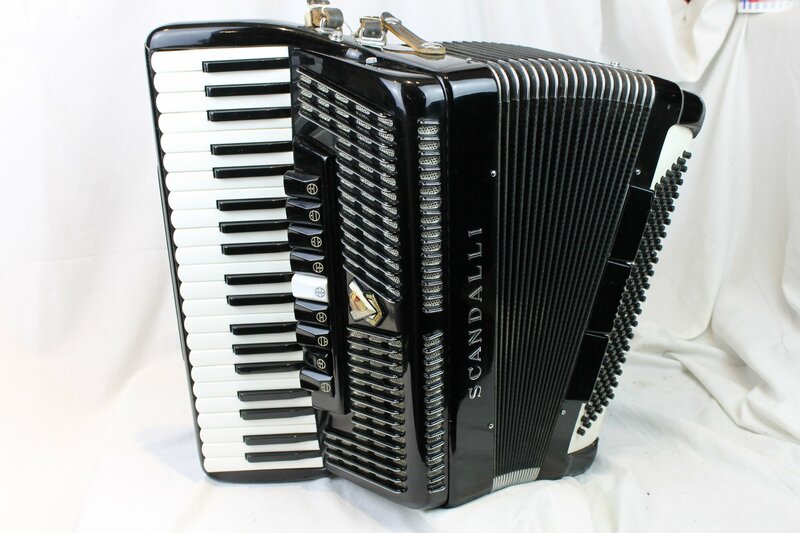 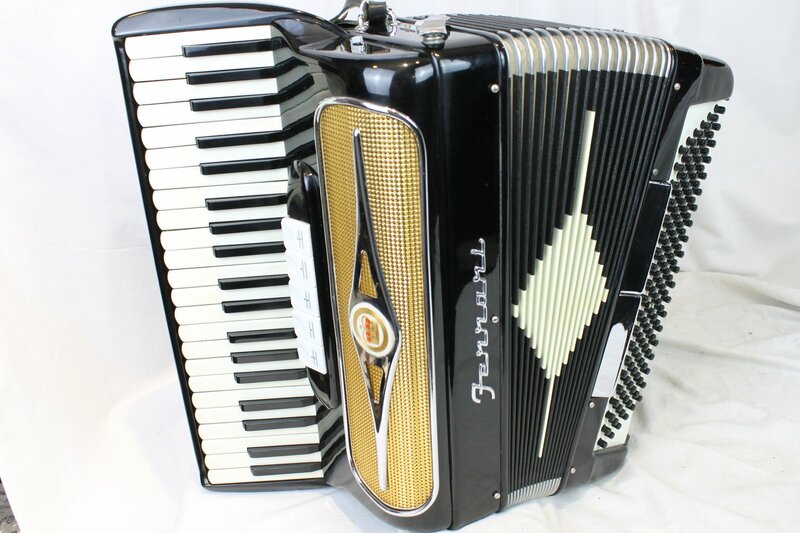 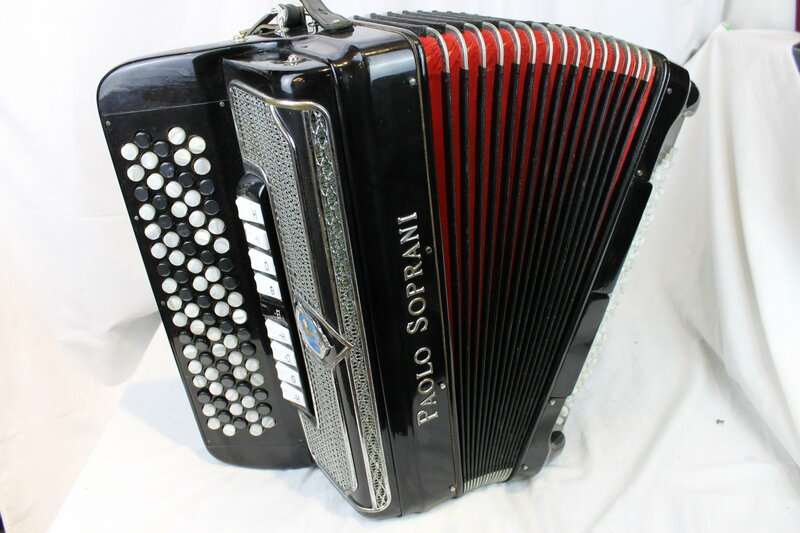 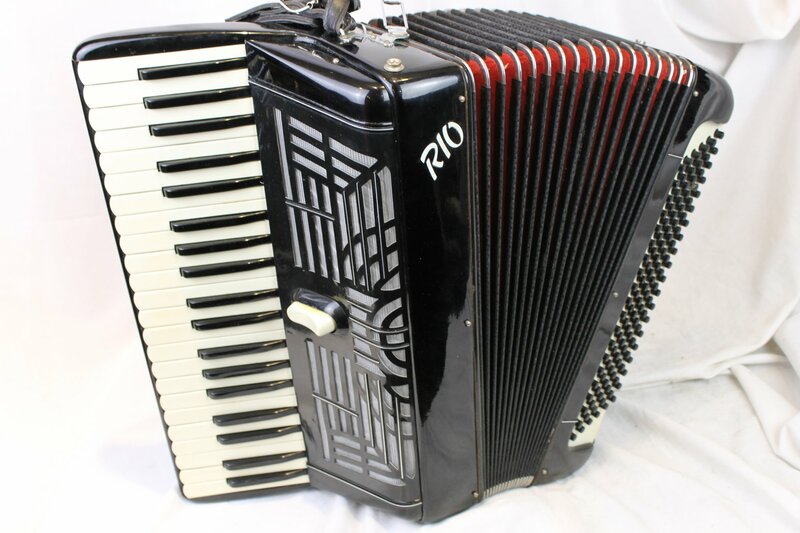 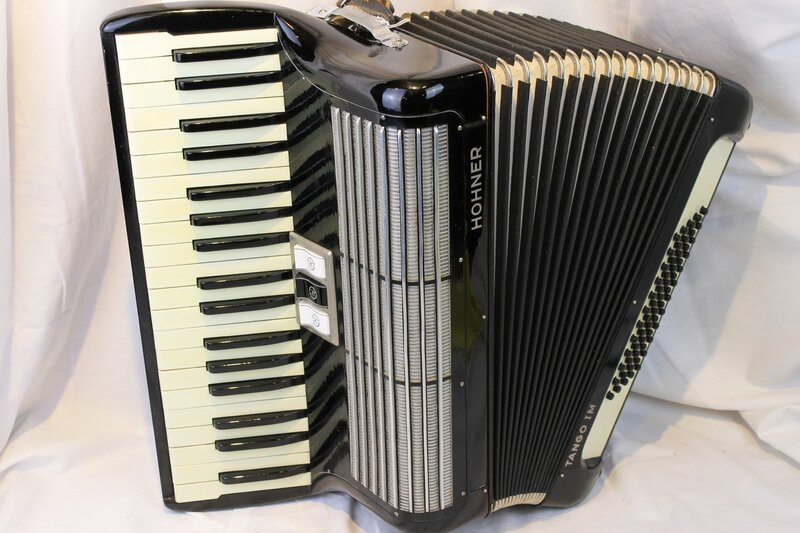 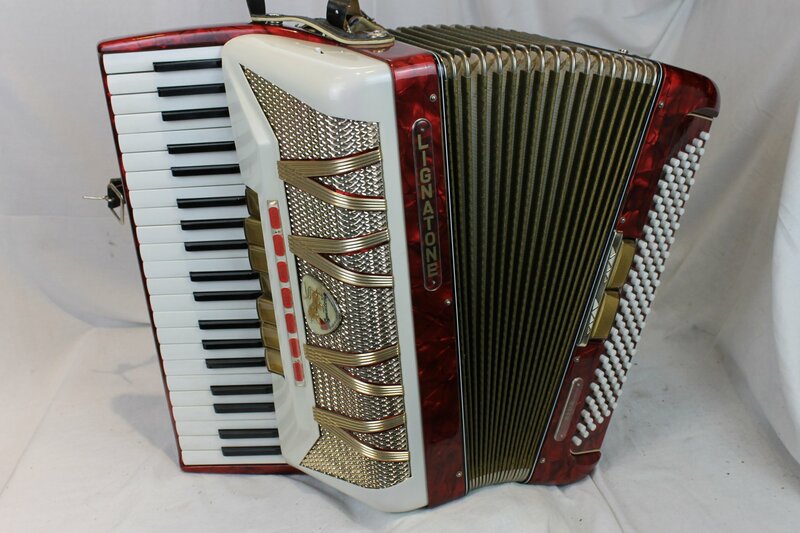 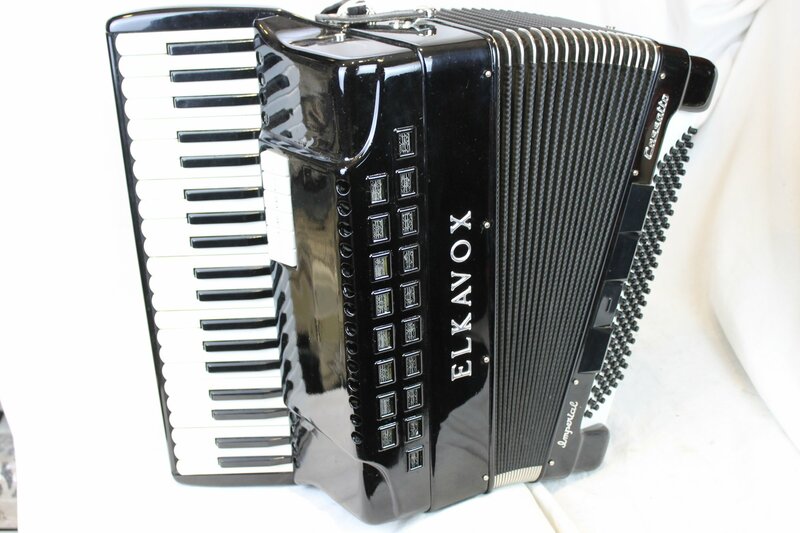 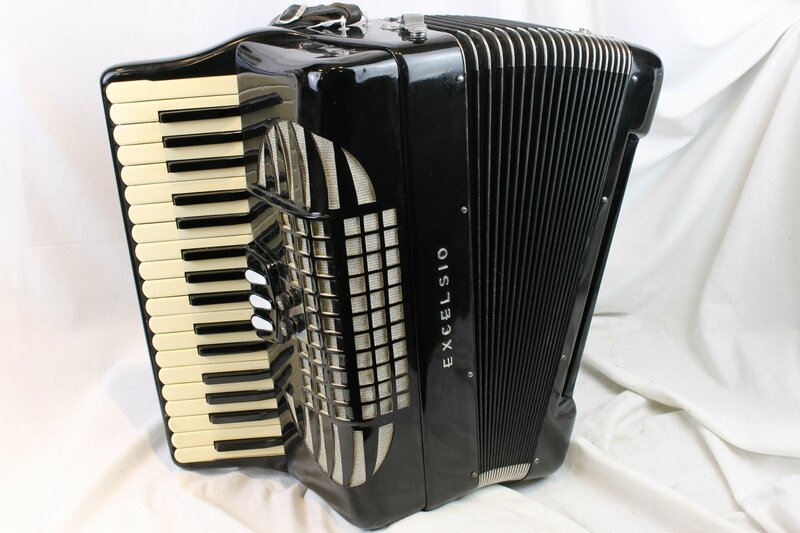 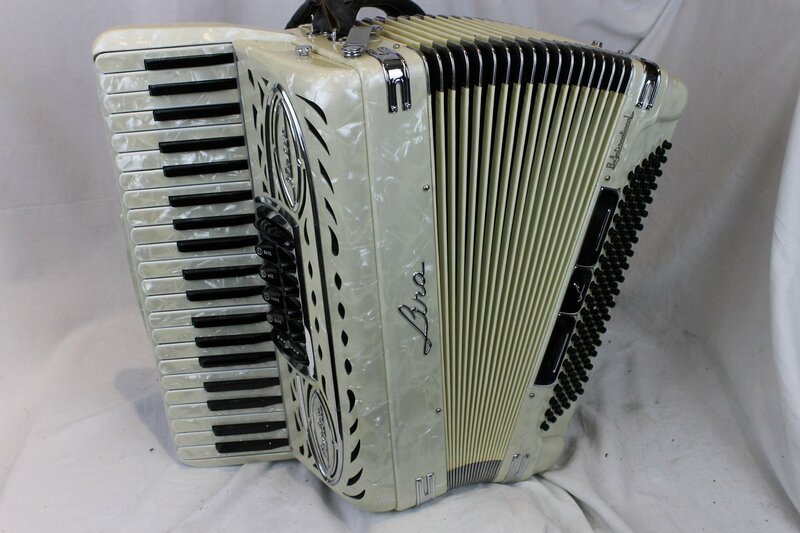 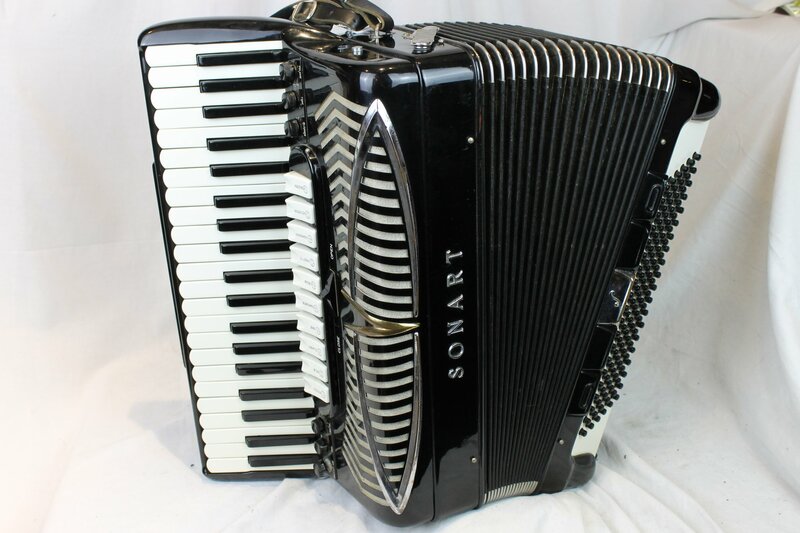 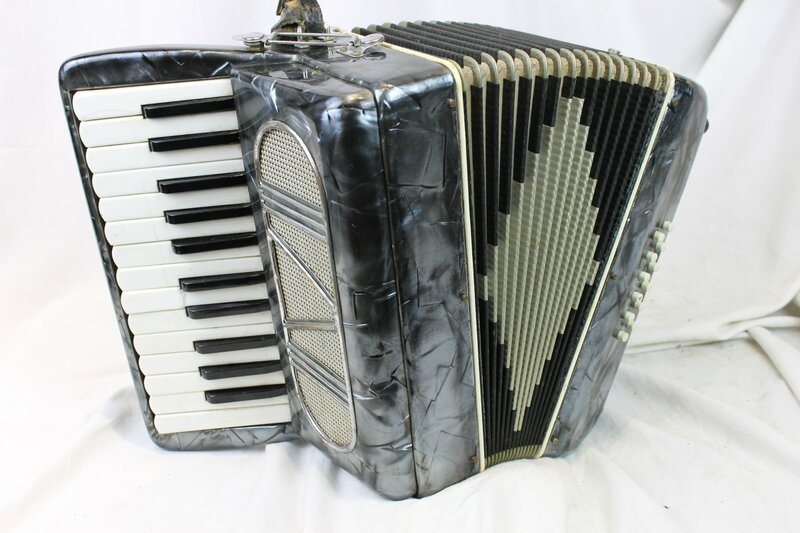 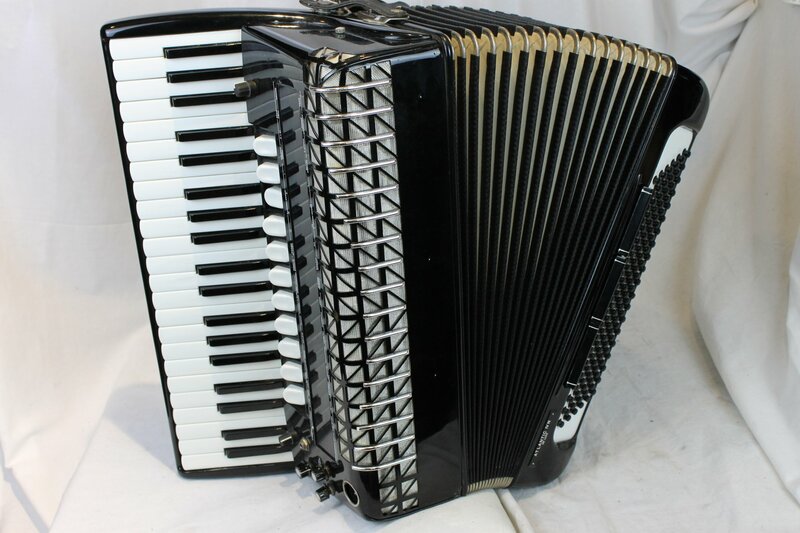 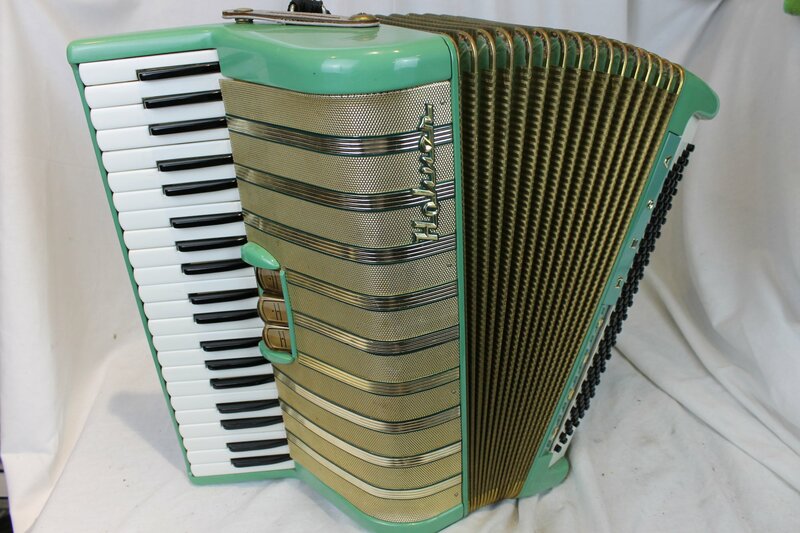 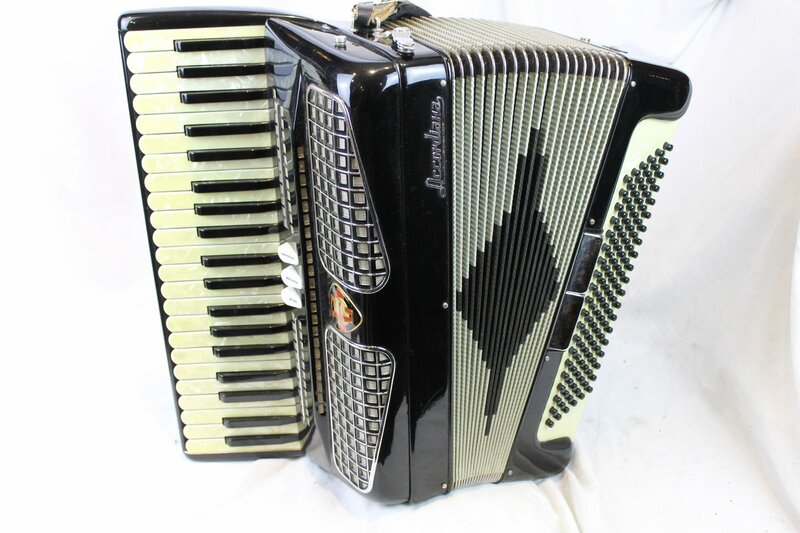 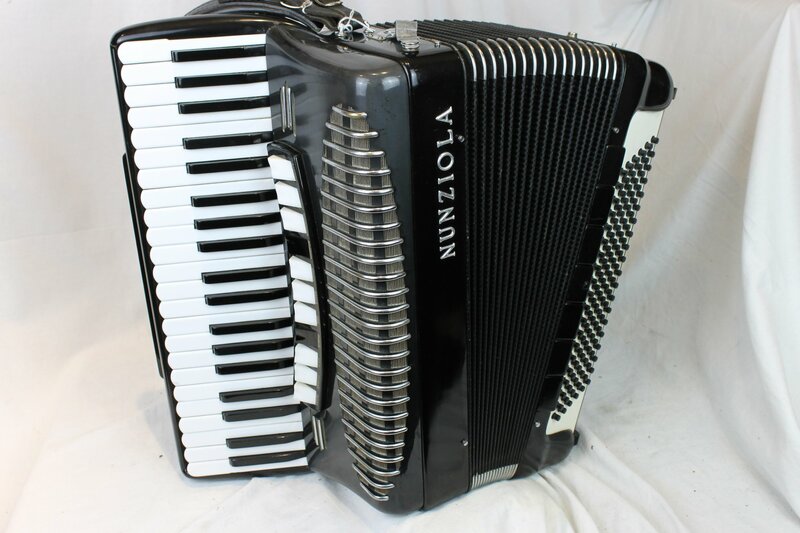 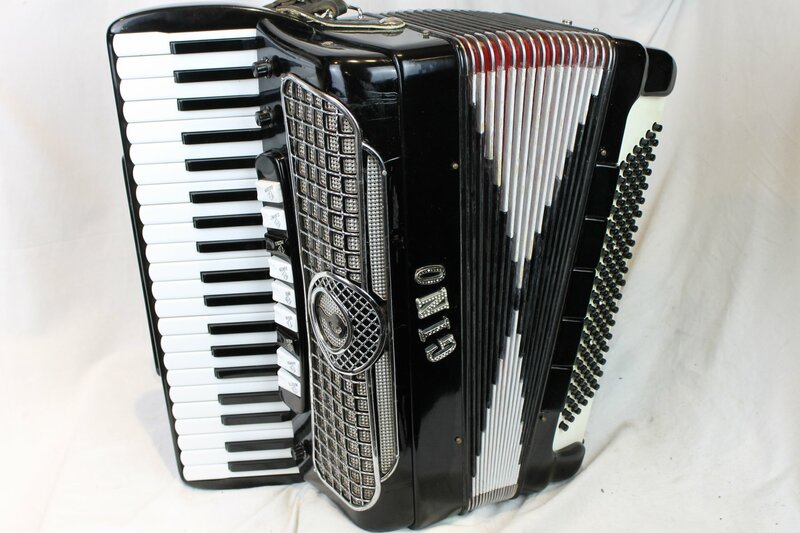 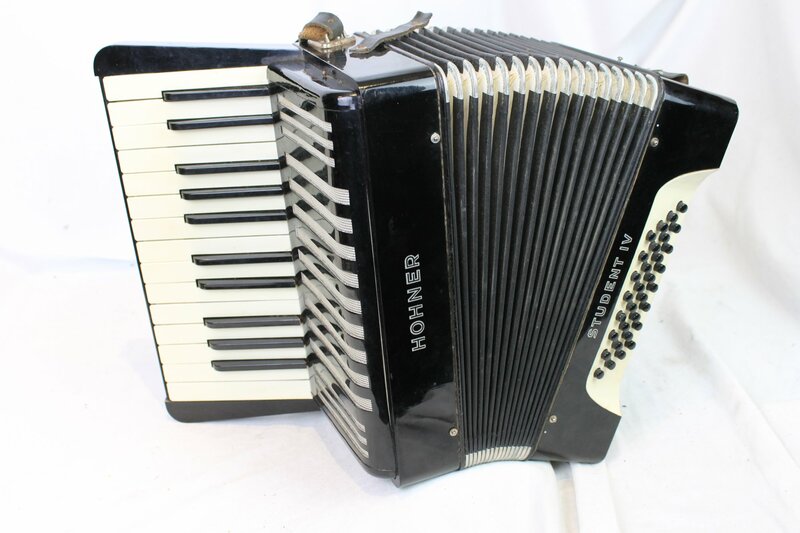 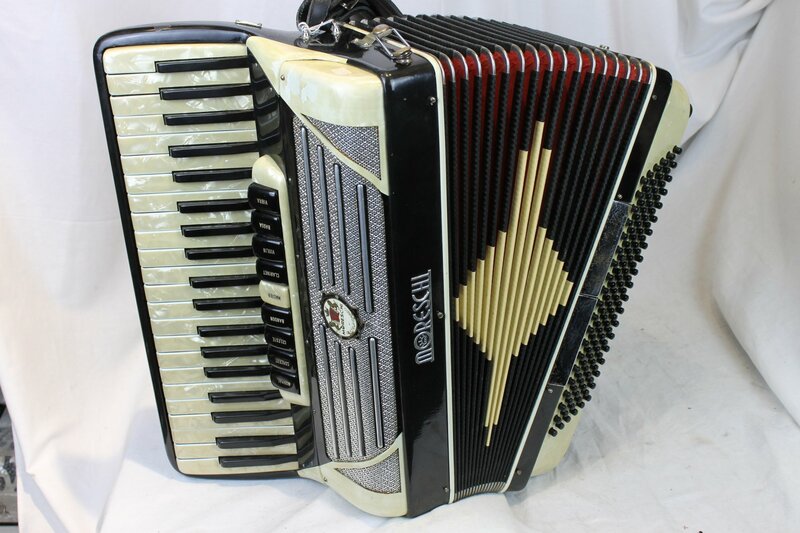 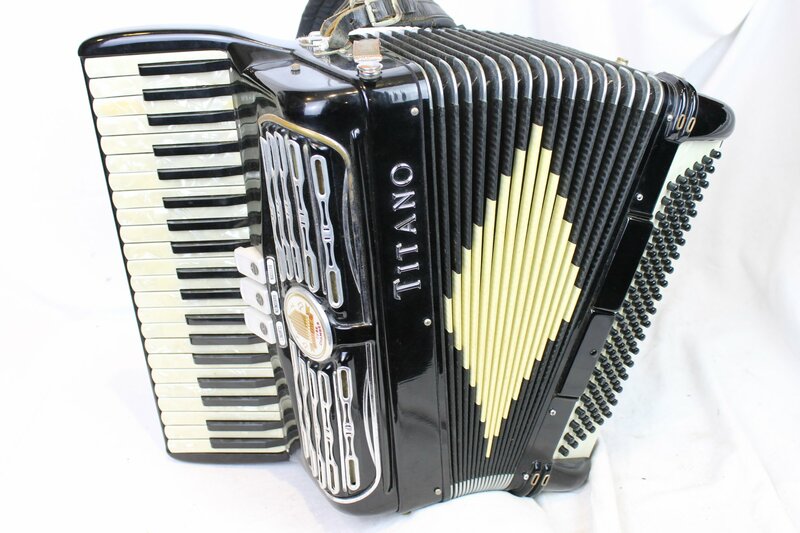 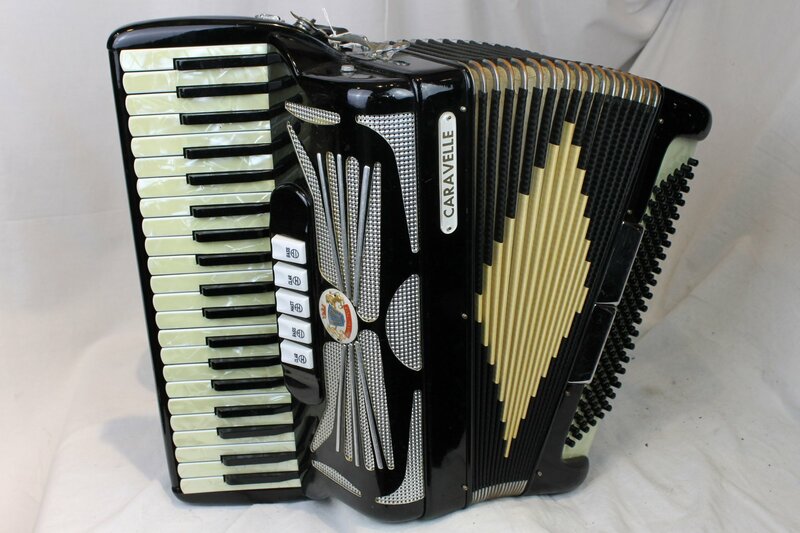 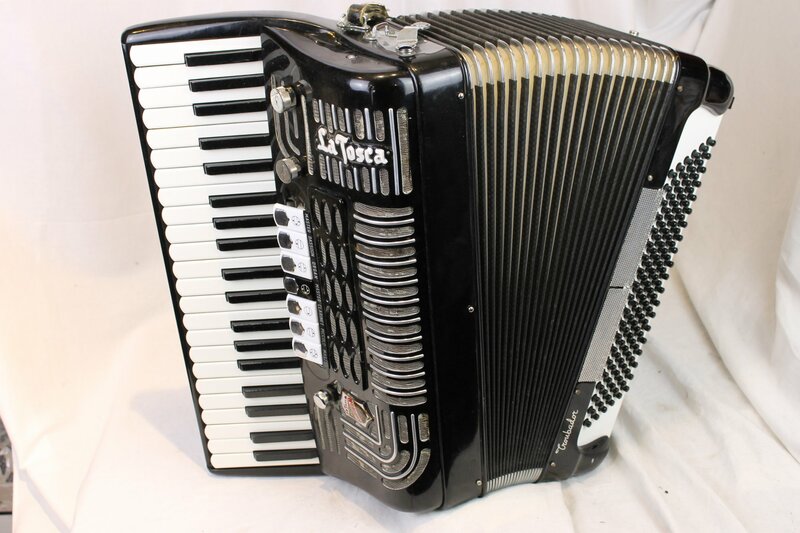 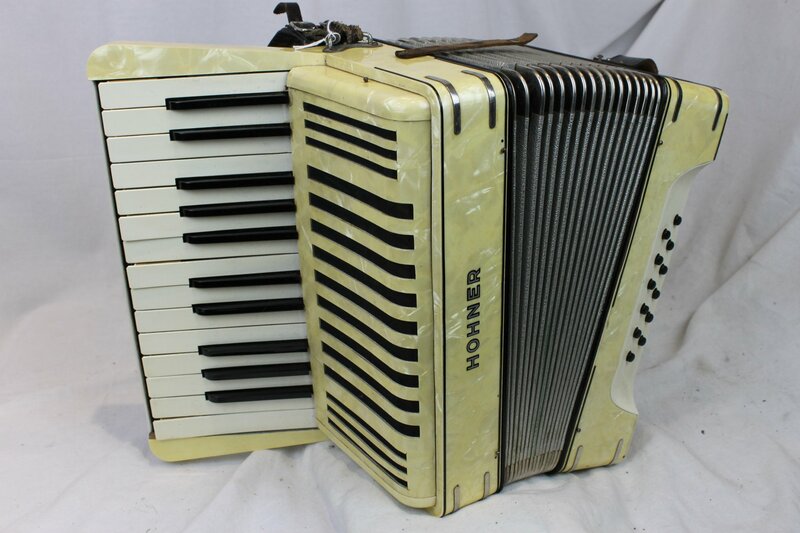 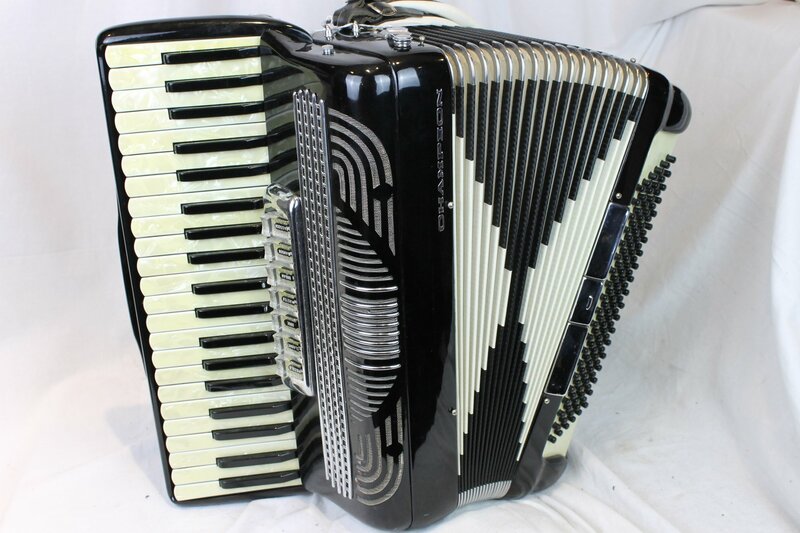 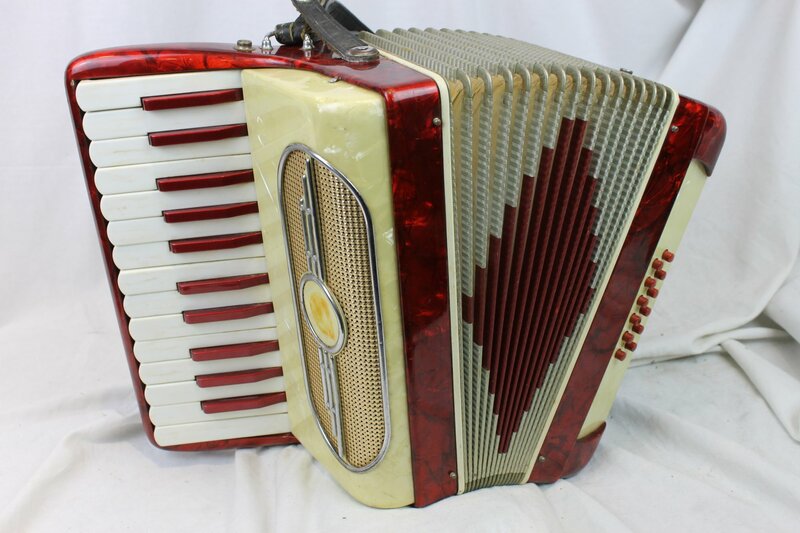 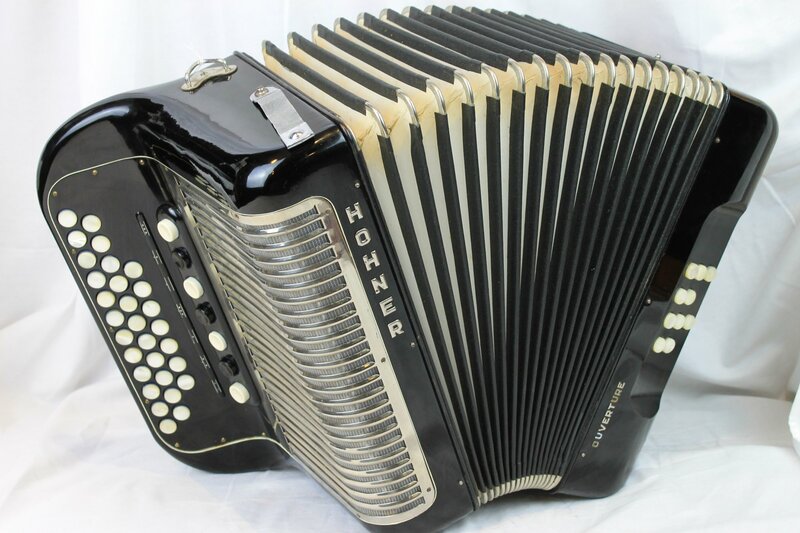 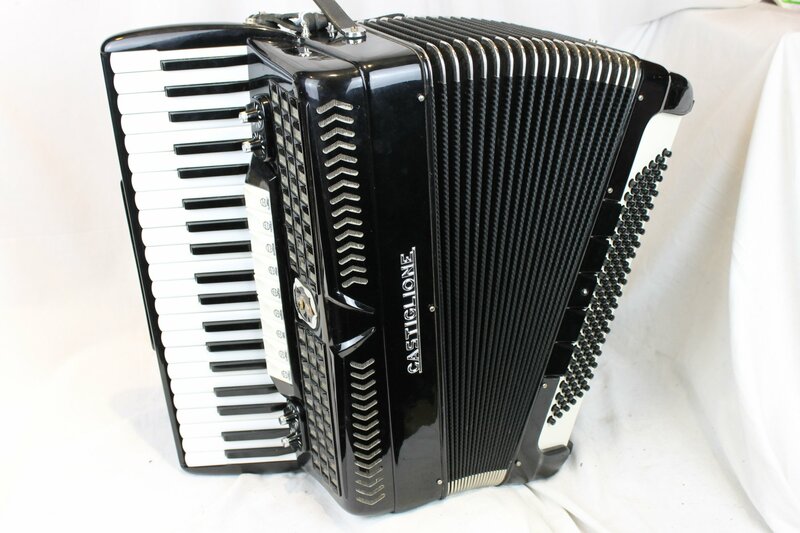 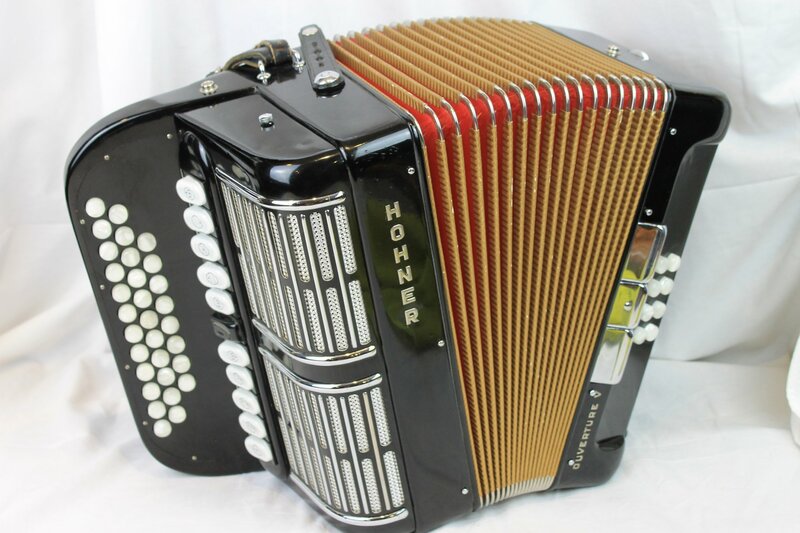 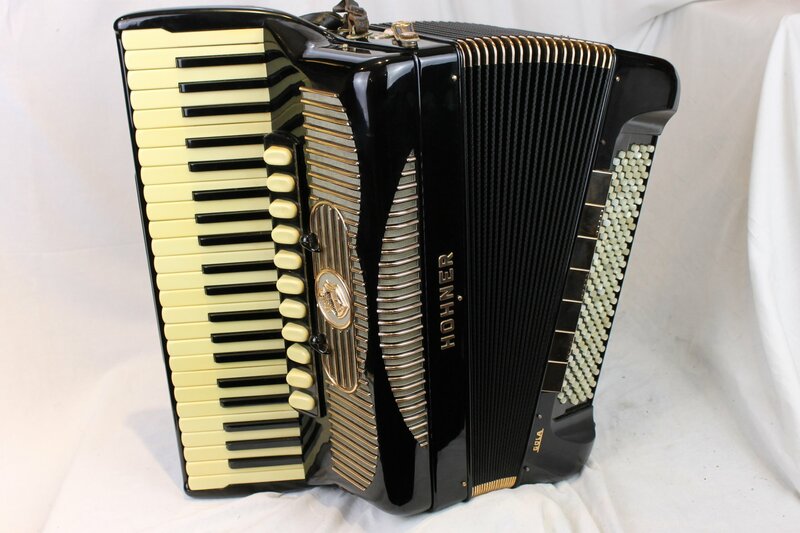 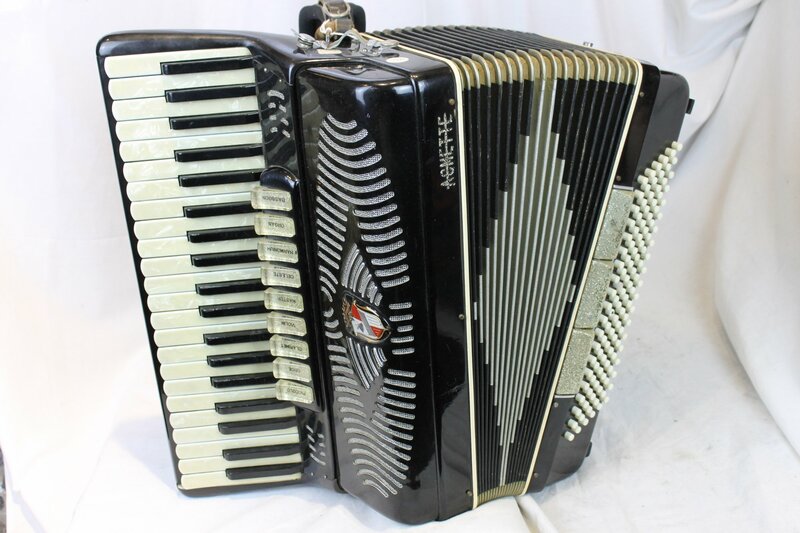 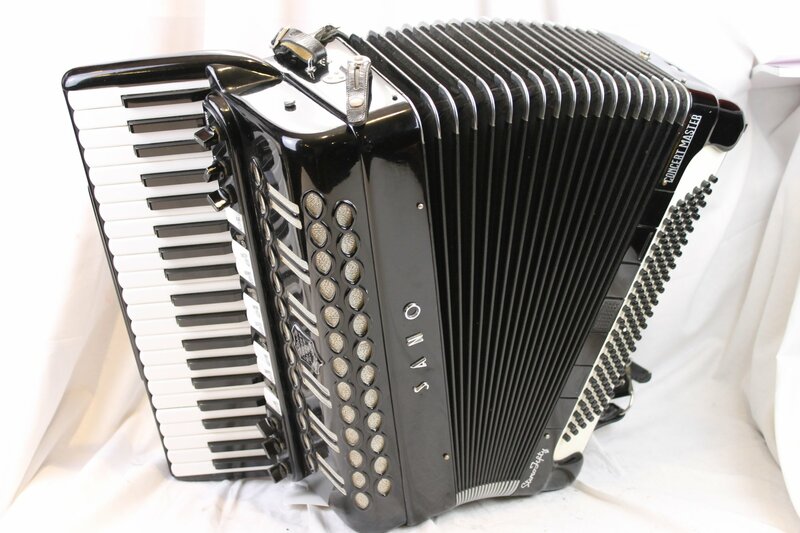 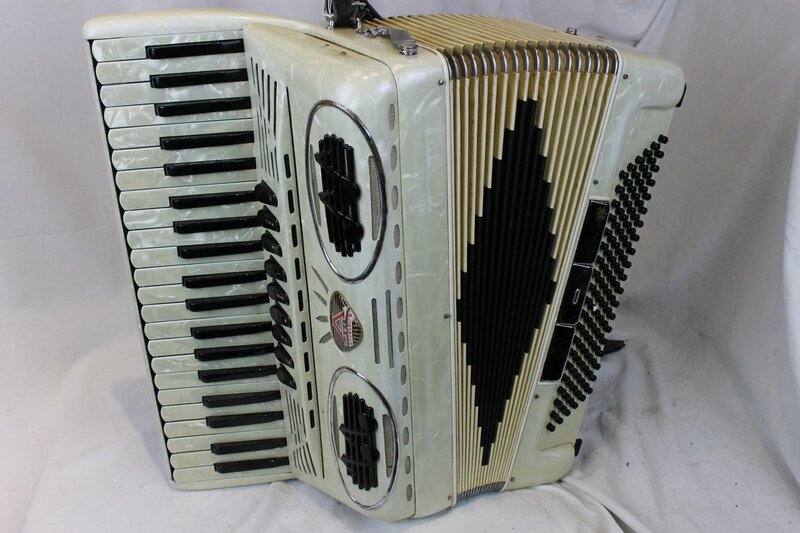 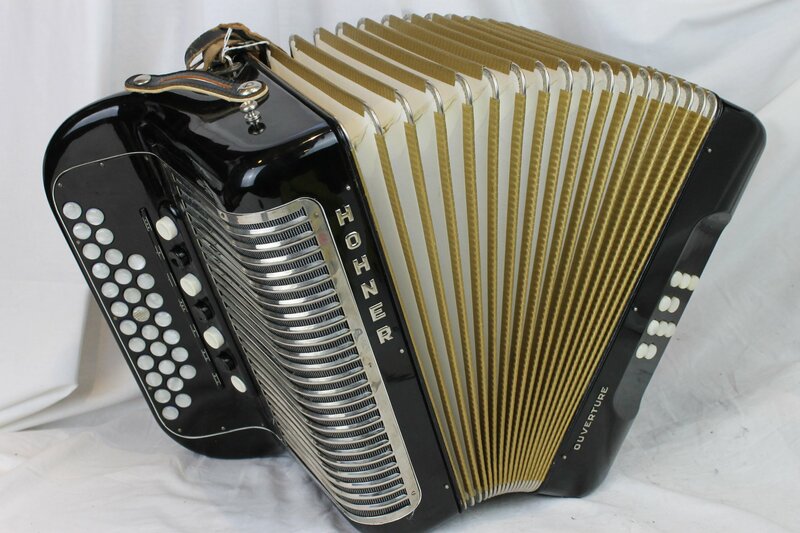 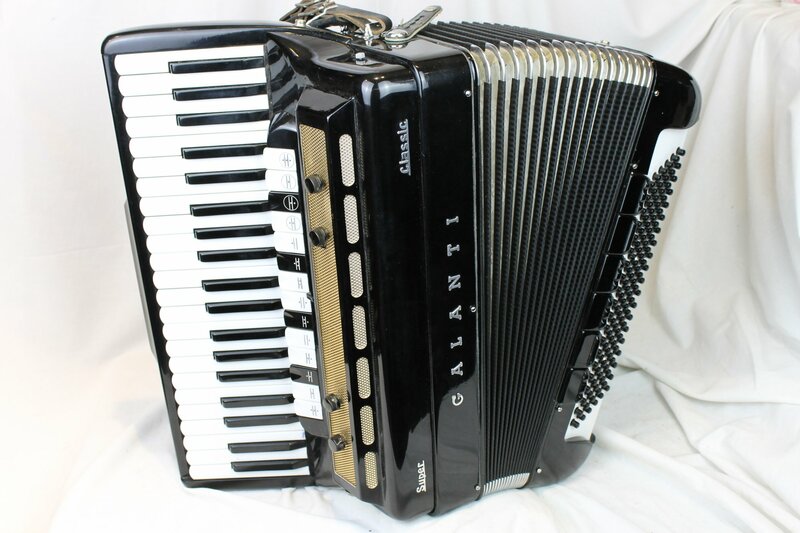 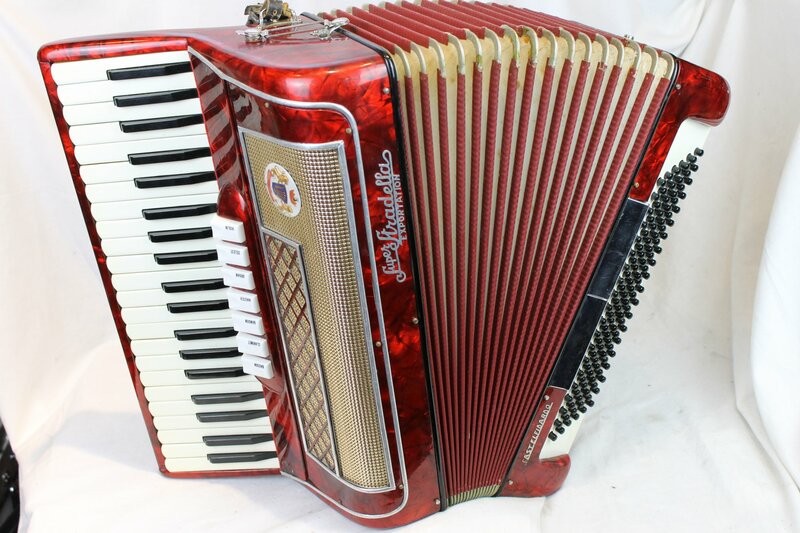 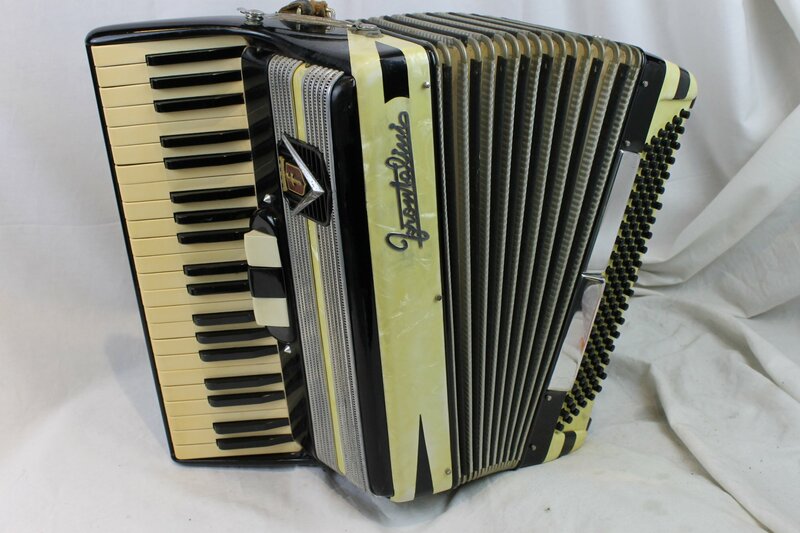 The advent of Rock and Roll and then electronic keyboards slowed production significantly limiting the Golden Age of the Accordion to the 1950s, 1960s, and 1970s.